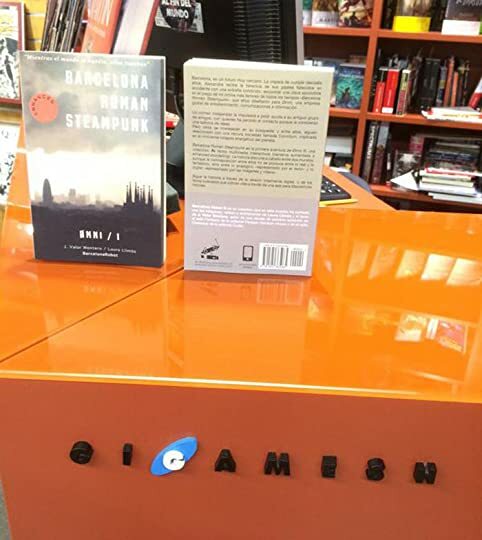 As previously announced, Barcelona Roman Steampunk was awarded in 2014 Transmedia Screenplay Contest. Then we leave a video with booktrailer and a video with instructions for use of augmented reality. Moreover, if you fancy reading in digital, you can also get the Full Digital chapters for iPad available on the Apple iBookstore. Stay tuned, because soon will come the second part of ØMNI SERIES entitled “El constructor de laberintos”. We close another year in barcelona robot, with the satisfaction of achieving small successes that encourage us to going on. 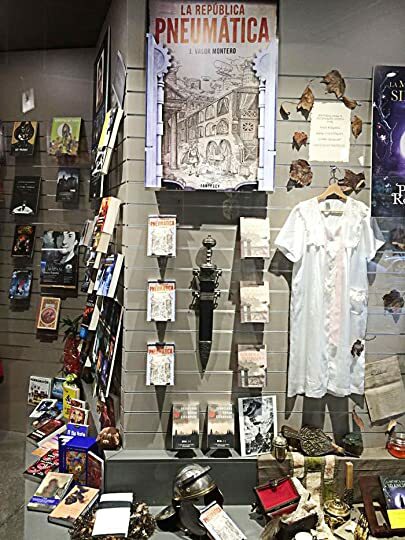 During 2014 we published the novels “Barcelona Roman Steampunk” and “Wom” for Kindle and paper with Augmented Reality. We were rewarded in the 2nd Transmedia script competition, short-listed in the european program CreatiFI for creative industries and enjoyed the Mircon where J. Valor Montero gave a talk on dystopias in film. 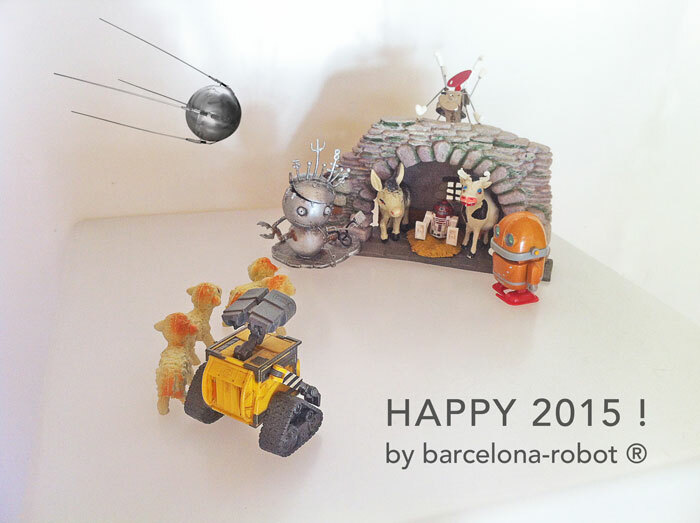 With all this behind us we prepare to welcome the new year with new challenges and projects. 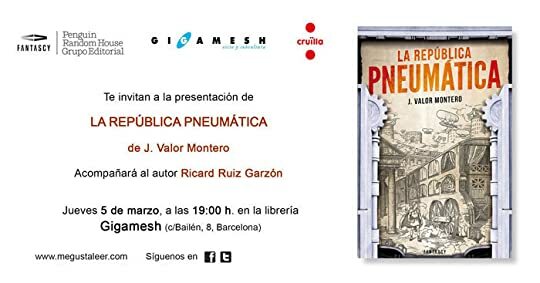 We are pleased to announce that our project Barcelona Roman Steampun has been awarded in the 2nd Transmedia Script Competition, organized by the Associació de Guionistes de Catalunya (Association of Writers of Catalonia) and the Mercat Audiovisual de Catalunya (Catalan Audiovisual Market). The awards were presented at the CCCB Theatre as part of the MINIPUT Festival 2014. – Short-listed project: L’efecte Streisand, by Pep Jové. The contest has the support of MILAB platform of the Faculty of Communication Sciences Blanquerna-URL and UAB’s (Universitat Autònoma de Barcelona) Master in Design and Management of Audiovisual Production, as well as TVC (Televisió de Catalunya) as official media. Congratulations to all winners, short-listeds and participants. Lately I hear everywhere news on Internet of things. A concept I can’t yet define exactly, but I begin to sense the potential attributed. 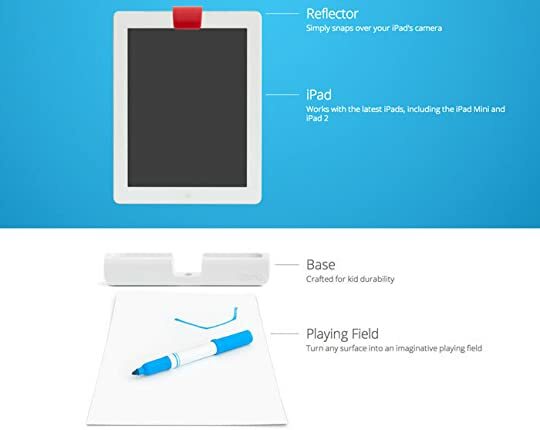 Among a soup of gadgets that fit into this world this one caught my attention. Flic is a wireless button that can be programmed to do actions via a mobile application. You can find all the information in their Indiegogo crowdfunding campaign website. Worth seeing the video, with lots of humor and good reasons to purchase Flic. Weird Al Yankovic presents a very visually attractive video which highlights the importance of writing correctly. The video gives an overview of some of the most common mistakes while writing in English using the tune “Blurred Lines” by Robin Thicke. A very interesting proposal, with a clear aim to be translated into other languages. Linguists and language students of the world, what are you waiting for! 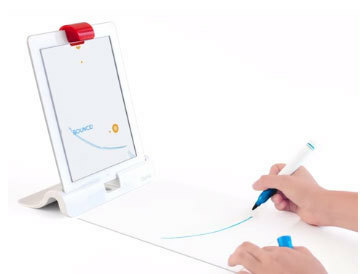 A while ago we told you about Les éditions volumiques and games that expand the physical boundaries of traditional toys by incorporating interactive digital elements. 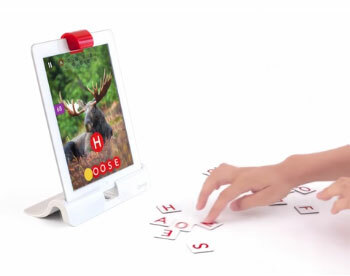 Following the same theme, we woud like to present Osmo, a kit that uses the iPad camera to interact with different objects. 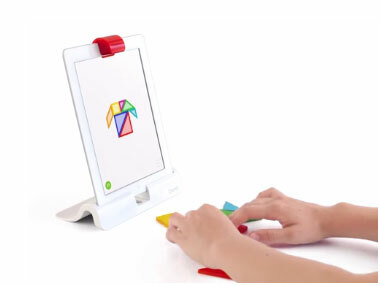 Currently the kit features three children games: Tangram, Words and Newton, designed to enhance the creativity of its users. We are thrilled with the concept and design of the product, so we invite you to visit the website of Osmo, with more information and sales site. Happy playing!